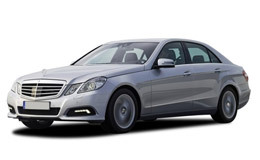 Discover our large fleet of taxis, from people carriers and minibuses to saloon cars and chauffeur driven vehicles. 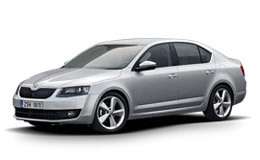 Capital Cars’ large fleet of vehicles are computer controlled, fitted with GPS Data Dispatch and have credit card facilities available. 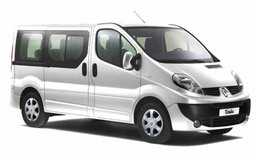 Our vehicles range from saloon cars, estate cars and six, seven and eight seater MPVs. We also have a fleet of Executive Chauffeur Class Vehicles which are available on request. Our vehicles are maintained to a very high standard and undergo strict annual inspection by the Edinburgh District Council Cab Office. 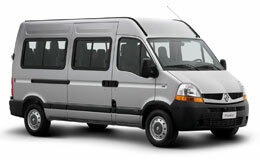 Our vehicles are equipped with taxi meters which are controlled and regulated by Edinburgh District Council. All of our drivers are vetted by Edinburgh District Council Cab Office and pass a medical examination before being granted a Private Hire Driving License. Our fleet manager inspects all vehicles on a regular basis to maintain our high standard.